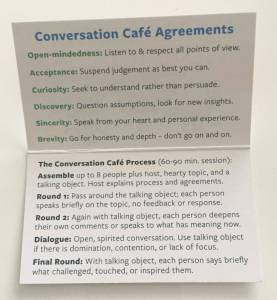 Conversation Cafes is one of the most beloved social innovation I ever helped to create. 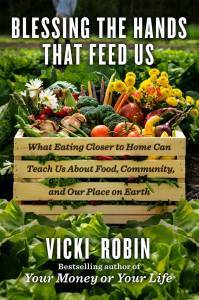 In the Summer of 2001, Susan Partnow, Habib Rose and I (Vicki Robin) ran an experiment. We believed that more spontaneous and drop-in public dialogue would serve democracy, critical thinking and neighborliness. So we each sat in a different café once a week and invited whoever was there, plus friends, to dialogue about things that really mattered. Thus the Conversation Café Method was born. At the end of the summer we met to plan an outreach method so that in-depth conversations would take place more often in Seattle. That was September 10, 2001. The next day, September 11, 2001, made it clear that Conversation Cafés could help diverse people process 9/11. 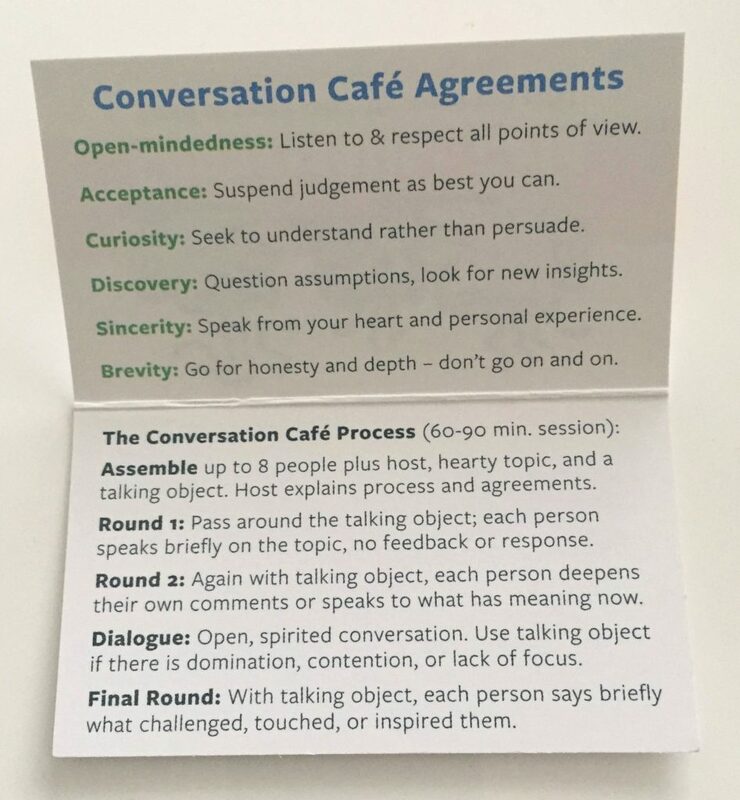 The Conversation Cafe Method came from a question: What is the minimal structure that will allow friends, neighbors and strangers, in public places like cafes, shift from small talk to big talk? We boiled it down to a few sentences that fit on a wallet card. 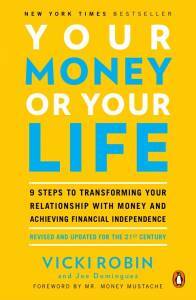 Here’s the complete Host Manual if you want to try it in a cafe, a conference, a classroom, Sunday School – wherever people gather to make sense of our world. For some examples about how it’s been used, click here.